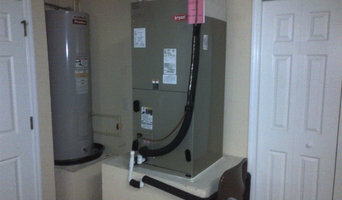 We're a local, honest, licensed, insured & experienced plumbing company that offers our services to the entire Plant City area. 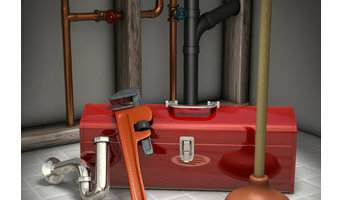 Our top rated plumbing services are available 24 hours per day, 7 days per week. It's okay if you're not directly within Plant City, because we service the surrounding areas as well, such as Hopewell, Sydney and Turkey Creek. Some of the most common services we provide to Plant City residents and business owners include clogged drain clearing, sewer backups and toilet repairs. 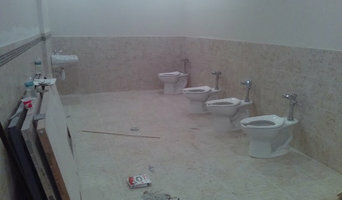 When you hire True Plumbers, we treat you like family and complete your job as if it were our own home or business. Just check out the many online reviews our wonderful customers have written about us. Once we're done with your job, we invite you to write your review of our service!